Rose’s warning resulted in the customer service person stating that she spoke with her supervisor and she was given permission to give her a full refund. This product is part of additional related free trial products including Aqualift and REJUVEYE all shipped from the same company under the Vitaderm label. Rose wants to protect unsuspecting customers who want a refund but may just accept their scamming tactics without any knowledge of how to receive a legitimate refund for the $79.99 charge. The product itself is unscented white cream. It could be baby cream or any type of moisturizer literally poured into the bottle just before it is tossed into an envelope without protection and shipped off. Telephone customer service at 1-888-543-9408 to cancel any and all accounts with this Vitaderm company if you are unhappy with this same product. Headline Times was founded by Dr. Barbara Sherry Rose to be the first in transformational journalism to make a positive difference without an agenda. Rose was inducted into Kappa Tau Alpha National Honor Society for Journalism and Mass Communication in 2001. 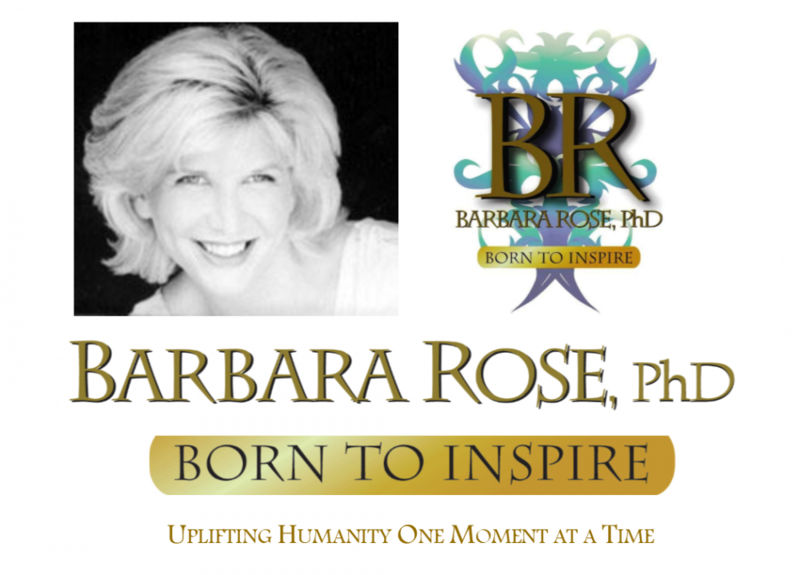 This entry was posted in HEADLINE TIMES and tagged aqualift scam, free trial scam, Headline Times, refund 50% of fees scam, transformational journalism, vitaderm scam by Barbara Rose, PhD |Born To Inspire | Bestselling Author| Life Transformation Expert. Bookmark the permalink. I also was scamed the same way I contacted them and they said if I return the second shipment they would be sending me a refund, and would refund 50% for the aqualift, I had not seen your post before, but thank you beacause I am now also disputing the charges with my credit card. I will be happy to send you any info you need if you get the class action suit, unfortunately I had already paid for the first shipment. Thanks again! I just wanted you to know that it’s a pleasure knowing there are other people on this planet who really do care about others and that if they don’t riemburse me my money, i am planning on going after these clowns in court of course (class action lawsuit) to stop these scumbags from ripping innocent people off.. If it comes down to it i might be asking something from you – NO not money lol – but to put some info out there on the web.. That if you have been ripped off to contact a # which i’ll supply ..
Vitaderm is without doubt the most unethhical and dishonest company that I have ever had the misfortune to deal with. I fell for their scam, returned their product and am still waiting for my refund. I have contacted them by phone and by email and they lie in both. They claimed that the Vitaderm charge on my Visa account had nothing do with them but when I called the number indeed it was Vitaderm. I have e-mails from them stating that they have nothing to do with Vitaderm!! You will notice that when you call them, they answer “Customer Service” but do not identify the company name. They charged me two months in a row and I have received nothing for my money. I also had ordered Aqualift. The website for Vitaderm had stated that the two products should be used together, however the arrival dates were about 3 weeks apart. Both samples had to be returned within 14 days so it was impossible to try them together. Aqualift’s product arrived via Sweden and Salt Lake with absolutely no documentation whatsover. The botttle of liquid they sent could have been glycerine, plain water or even a harmful substance. However they did refund my account. Still, I feel sure that the two products belong to the same company. My next step will be to report Vitaderm to the RCMP which deals with international fraud. I reported this to Visa and now have a new number. They have blocked my account so that this company will no longer be able to charge me anything at all. 1. They WILL be on the 6:00 and 11:00 news on CNN for scamming you. 2. You will send out a major press release to all media and they will be facing a PR nightmare. 3. They WILL be shut down by the Attorney General. 4. Demand an immediate refund, and CANCEL all of the accounts for Aqua Lift, Vita Derm, RejuvEYE, they ARE all linked together. Make sure you get a cancellation number for EACH product. They have multiple return addresses but my bank told me there was an international charge because they are in Malaysia. Then report the unauthorized charge to your bank as you did. The company did refund the $79.99 small print hidden charge. Never buy anything from a company who pulls these tactics. The best way to do business is to have a customer actually log on to their website and place an order – not be scammed with a sudden charge. Also, if you pay through Pay Pal this will help you greatly with receiving an immediate refund. Pay Pal may even shut down their account. This might be a great idea if enough of us call Pay Pal with the same fraud complaint. Relax, it’s just an important new lessen to learn. Try to have a happy day! I encountered the same problem with VitaDerm as well as Aqualift and endured an hour of continuous battle of them refusing to give me a refund until I told them I would get legal advise at which time they agreed to give me the refund. I am waiting to see. I was charged for the shipping plus an order of VitaDerm at $79.99, Aqualift at $74.99 and then a reorder in Feb for Aqualift at $74.99. Had I not made the call, they would have kept charging my Visa and sending me more supplies. In our conversation, the operator kept insisting that the orders where in the Terms and Conditions that I had agreed to of which I informed her that there never were any Terms or Conditons with the initial order. This company is defintiely scamming people. The return address is Salt Lake City, Utah. Beware!! I have been scammed by the Vita Derm Advertisement for a ‘Free Trial’ of this product onn the internet. The free trial cost me £79.99 – surely this is dishonest practice and as such should be dealt with by the law for dishonest and misleading advertising!